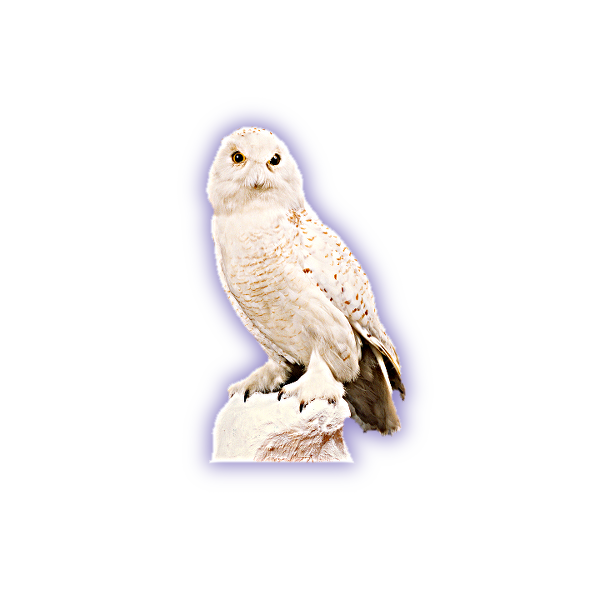 The Alberta Graduate Chapter exists to provide all Graduate Brothers of Phi Gamma Delta in the Edmonton area a means to stay connected to the Fraternity and the local Epsilon Alpha Chapter. 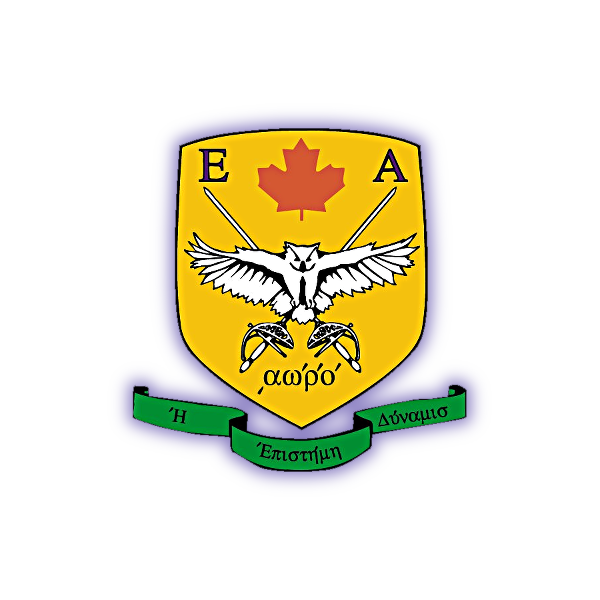 The Alberta Graduate Chapter is comprised of: the Epsilon Alpha Fiji Society, Housing Corporation, the Board of Chapter Advisors, and the Purple Legionnaire. 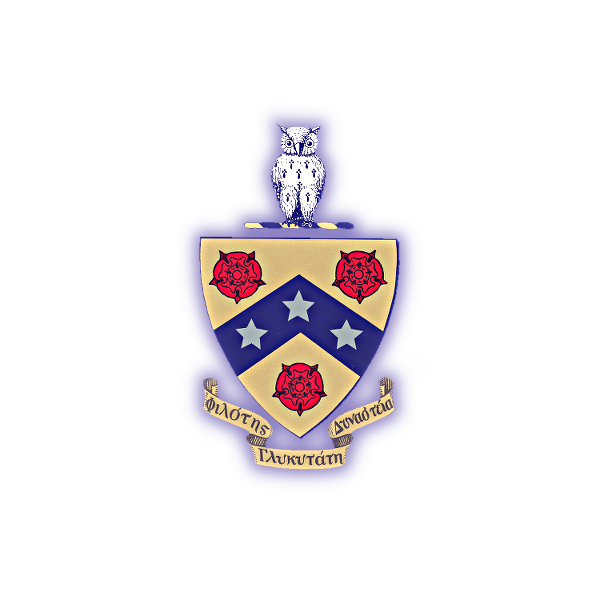 The Epsilon Alpha Fiji Society, better known as EAFS, serves as the main social body of the Graduate Chapter. It is in direct correspondence with International Headquarters, responsible for conducting social events, and serves as the bridge between Undergraduates and Graduates. The Housing Corporation oversees the current Chapter House. 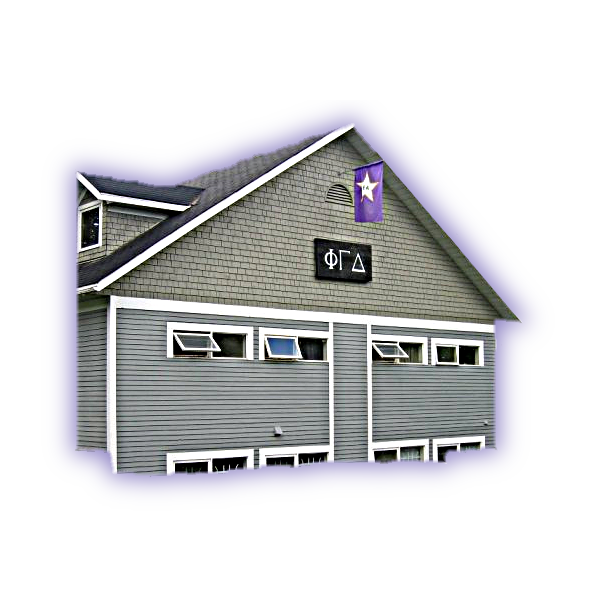 They are responsible for the operation, maintenance, and housing decisions pertaining to the current Chapter House. Additionally, this group is also spearheading efforts towards the construction of a new Chapter House nearby. The Board of Chapter Advisors, better known as BCA, provides an advisory and mentoring function to the Undergraduate Chapter's Cabinet. Graduate Brothers, prominent and successful members of their respective fields, assist Undergraduates in their leadership of the Chapter. The Purple Legionnaire, better known as PL, is a Graduate Brother who volunteers to advise and mentor the Chapter on a day-to-day basis. This daily interaction ranges from the personal to the professional, helping Undergraduates maximize their time in the Chapter.